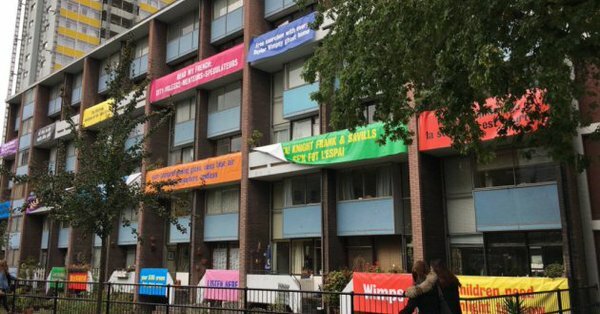 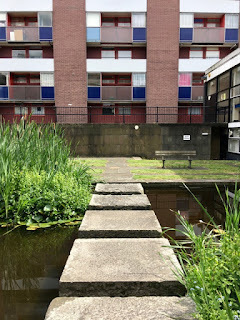 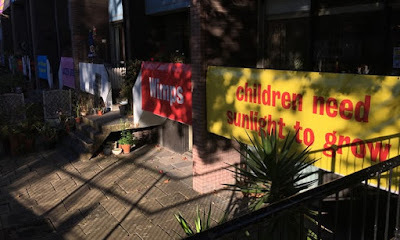 Residents of Golden Lane estate have united locals in a campaign against the imposition of The Denizen, a monstrous Taylor Wimpey block which was recently granted planning permission by the City of London and is currently being marketed for off-plan sales to Hong Kong investors. The Denizen will also damage the picturesque setting and feel of the 20th Century listed buildings and open spaces which make up the modernist post-war Golden Lane Estate, in Cripplegate, neighbouring the Barbican. 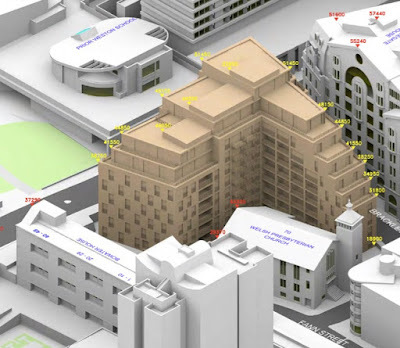 To add insult to injury the City planners not only agreed that there will be no affordable housing in the new development but that Taylor Wimpey will pay less than half the expected £10million Section 106 contribution towards the cost of providing "affordable" homes elsewhere.. 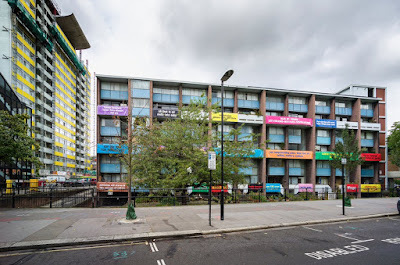 Despite overwhelming community objections to the planning application, and solicitors letters on behalf of OPEN Golden Lane, the City has refused to agree to nulllify the planning permission. The local community have raised a financial war chest of donations, but more is urgently needed. You can read more about that here Please help these plucky residents in whatever way you can.